Internationals, schminternationals. Let’s look at what we can expect to see happen in the Premier League run-in, taking into account fixtures and form. 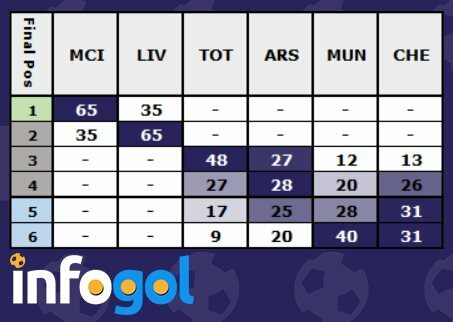 Infogol’s Analyst uses expected goals and probabilities to take a closer look at the title race, the battle for the top four and the fight for survival, as well as the race for the Golden Boot. 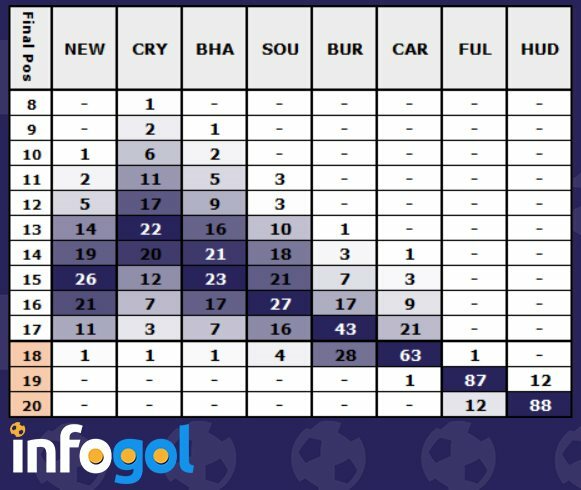 The Infogol model now has the title race as a solid two-team battle between Manchester City and Liverpool, with Liverpool going into the international break with a two-point lead after beating Fulham 2-1 at the weekend – though the Reds have now played a game more. While Tottenham gave hope of a three-way contest for the title, Infogol never really thought that was the case, as Spurs were given just a 1% chance of lifting the trophy as recently as February, and their poor recent run of form has seen their chances go to zero. 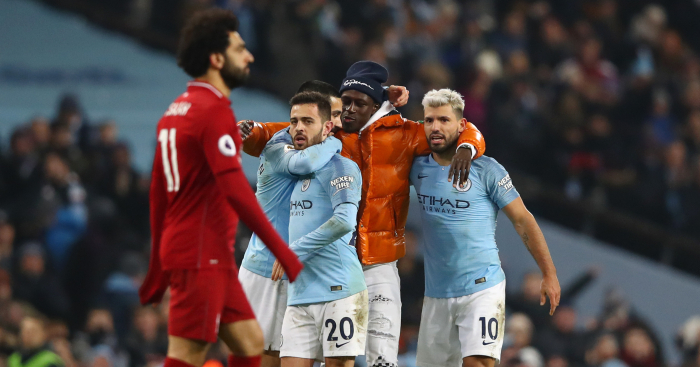 It is now a two-horse race, with Manchester City looking to become the first team to defend the title since 2009, and Liverpool aiming to lift the Premier League trophy for the very first time. As things stand, based on the current points accumulated, the underlying raw ratings of both teams, and the number of points expected to be picked up from upcoming matches, the Infogol model has Manchester City as favourites, with a 65% chance that Pep Guardiola’s side will retain the title. This leaves a 35% chance that Jürgen Klopp’s side will pip Manchester City, and there will be plenty more twists and turns to come in the closing few weeks, especially if City have a fixture pile-up as they bid for an unprecedented quadruple. The race for a Champions League place is even tighter, as four sides (Tottenham, Arsenal, Manchester United and Chelsea) battle it out for two places, with Manchester City and Liverpool both given a 100% chance of finishing in the top four. 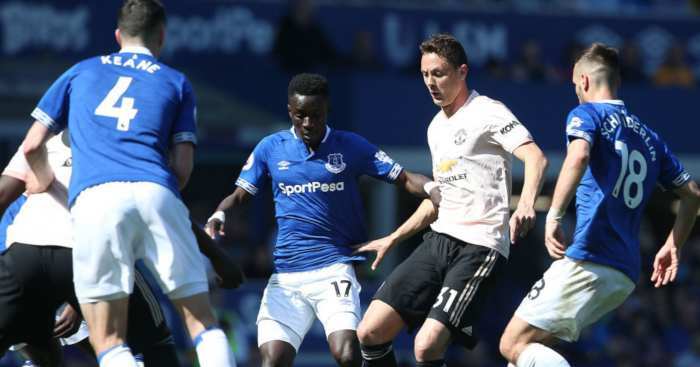 As it stands, after Chelsea’s disappointing 2-0 defeat at Everton at the weekend, all four teams have played 30 games, and they are separated by just four points. Tottenham looked shoo-ins for the top four in February, with a 94.7% chance, but three defeats and a draw in their last four matches has seen that percentage drop to 74% – though that percentage is still high, so Mauricio Pochettino’s side are expected to sit in one of the top four spots come the end of the season. Arsenal currently occupy fourth spot following a 2-0 win over rivals Manchester United, and have a two-point cushion to the Red Devils, with Infogol giving them a 55% chance of making the top four, a scenario which I’m sure many Gooners would have taken at the start of the season. Their raw rating is slightly worse than their top four opponents, but they have a much easier final eight games, with no matches against the top six, and six matches against teams that sit in the bottom half of Infogol’s xG table. Manchester United and Chelsea face an uphill battle to secure Champions League football through a top four finish, having a 32% and 39% chance respectively of doing so. 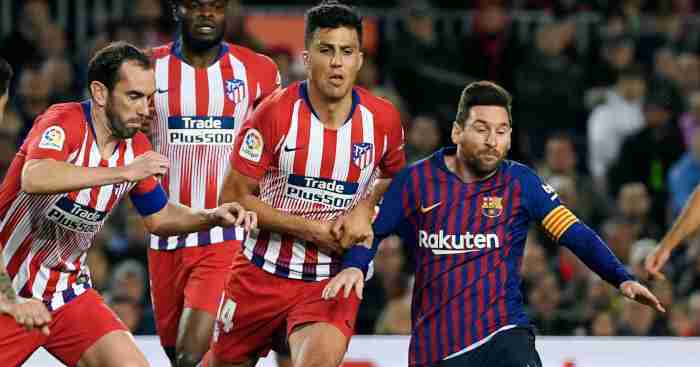 Both teams are still in Europe, and their place in next season’s Champions League could come down to having to win one of UEFA’s competitions, so if results don’t go to plan domestically after the international break, don’t be surprised to see them put all their eggs in the European basket. 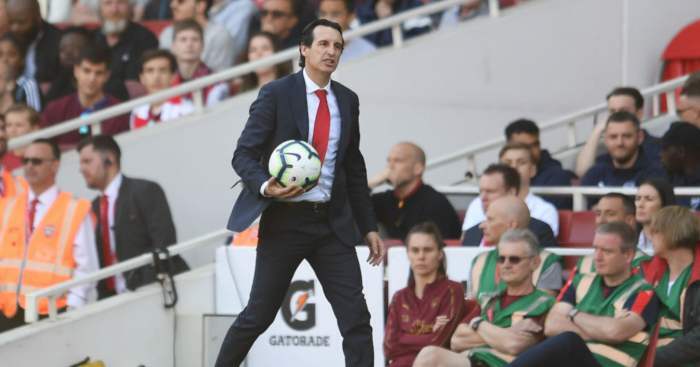 Chelsea’s defeat at Everton saw their chances of finishing in the top four drop by over 15%, and both they and Manchester United have tougher fixtures coming up than Arsenal, so will have to put in some impressive performances to overhaul Unai Emery’s solid-looking Arsenal. At the bottom of the table, Huddersfield are 16 points from safety with just 21 points left to play for, with the Infogol model giving them no chance of surviving. And the same can now be said for Fulham, who have a 100% chance of relegation following a 2-1 defeat to Liverpool at the weekend, which leaves them 13 points adrift. The third and final relegation place is very interesting, with Cardiff currently occupying 18th spot, but there are just five points separating five teams, with Neil Warnock’s side also having a game in hand on Burnley – who are directly above them. Despite this, the Bluebirds are still favourites, according to the Infogol model, to join Huddersfield and Fulham, with a 65% chance of a swift return to Championship, but interestingly, they have a better underlying process than Newcastle, Burnley and Brighton. However, the issue for Cardiff is fixtures – their remaining eight matches they face four of the top six – so may need to cause a few shock results if they are to stay up. 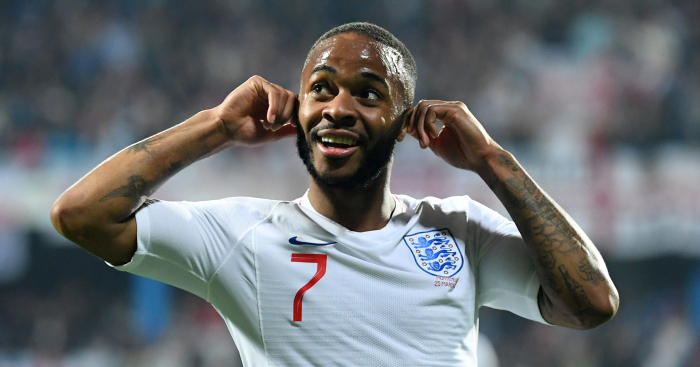 Burnley’s eight-game unbeaten Premier League run is a distant memory, as they head into this international break on the back of four straight defeats which have seen them slump to 17th place, just above the drop zone. 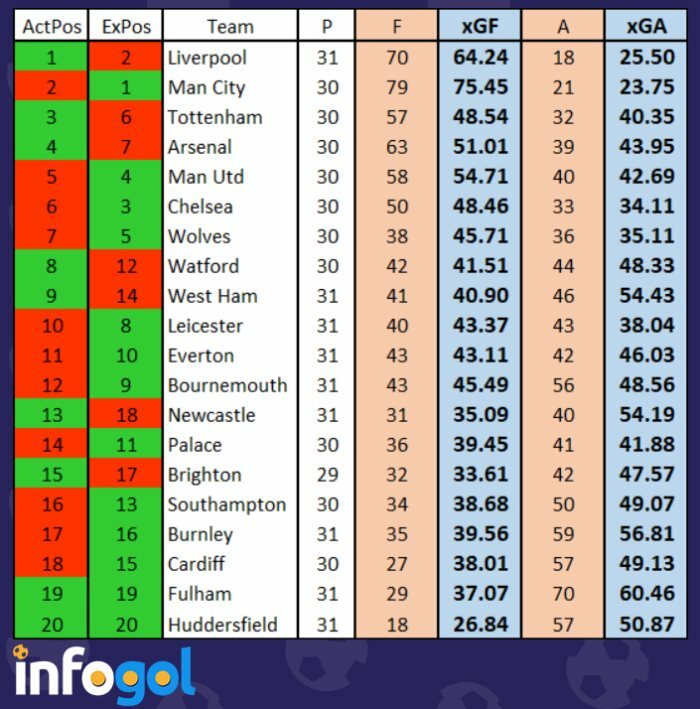 The Infogol model thinks the final relegation spot is mainly between Sean Dyche’s side and Cardiff, with Burnley having a 28% chance of falling through the trap door, while next best Southampton have just a 4% chance according to our simulations. Brighton, Crystal Palace and Newcastle all have a 1% chance of going down, with all three having better fixture lists than Burnley and Cardiff. It is highly likely that the bottom three will remain as it is now, and that all three of Huddersfield, Fulham and Cardiff will succumb to relegation. 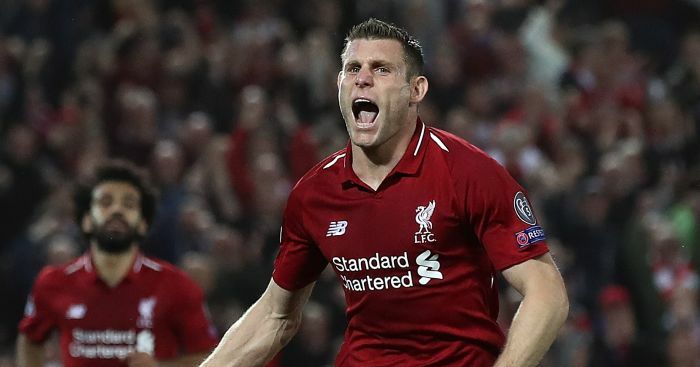 The battle for the Premier League Golden boot is another exciting one, with five players separated by just one goal. Sergio Agüero is the man out in front with 18 goals, while Mohamed Salah, Pierre-Emerick Aubameyang, Harry Kane and Sadio Mané have all hit the net 17 times. 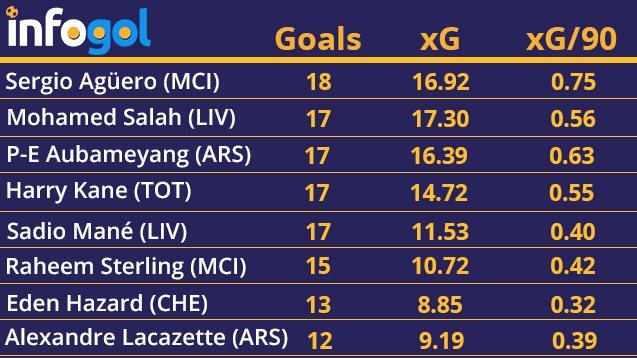 A look at the above graphic shows how the goals scored by each player compares to their xG totals, and more importantly their xG per 90 minute totals. All of the top three – Agüero, Salah and Aubameyang – are performing pretty much in-line with expected goals, while Kane is over-performing, as is Mané, with the latter having scored around five more than would be expected based on this chances,which is an unsustainable rate. It is Manchester City’s Agüero that has the highest xG/90 of the lot(0.75 xG/90), which is no surprise as he plays up front for the best attacking team in the land, but this means that he gets on the end of more and better chances more regularly than his Golden Boot opponents. 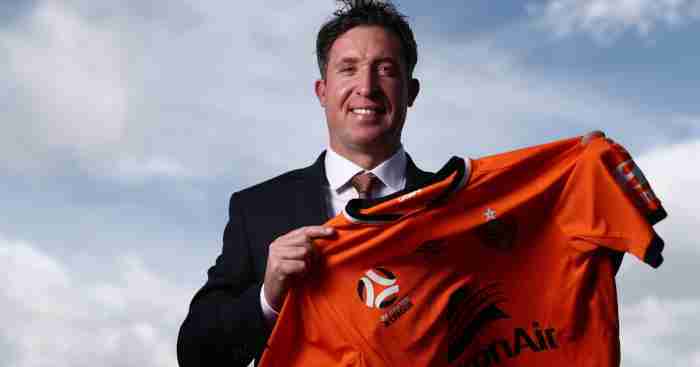 This will stand him in good stead during the run-in, and he is fancied to win the gong come the end of the season.